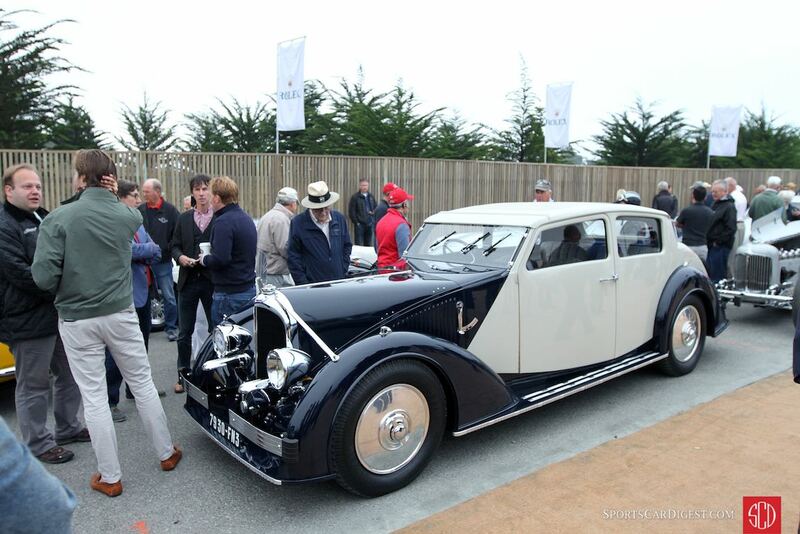 The Pebble Beach Tour d’Elegance 2016 was held Thursday, August 18th, starting and ending at the Pebble Beach Equestrian Center in Pebble Beach, California. 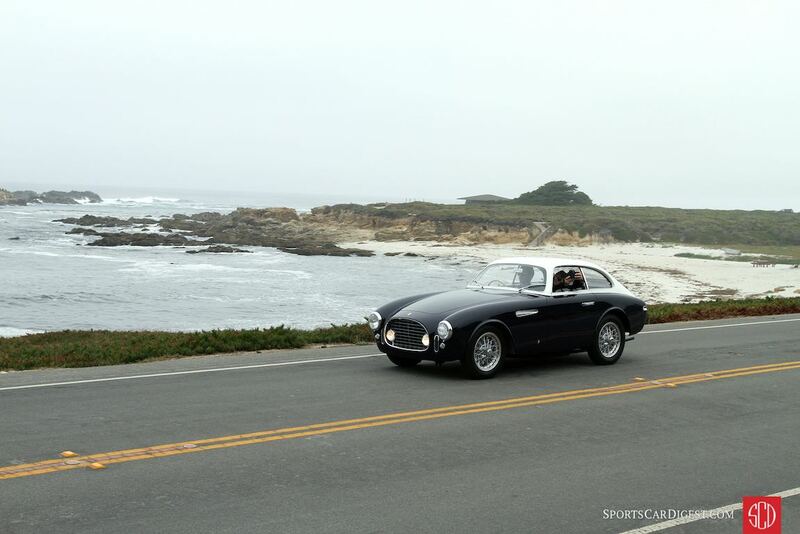 The 19th annual scenic trip around the Monterey Peninsula, held in association with the Pebble Beach Concours d’Elegance, was open to vehicles participating in the 2016 Pebble Beach Concours on August 20th. 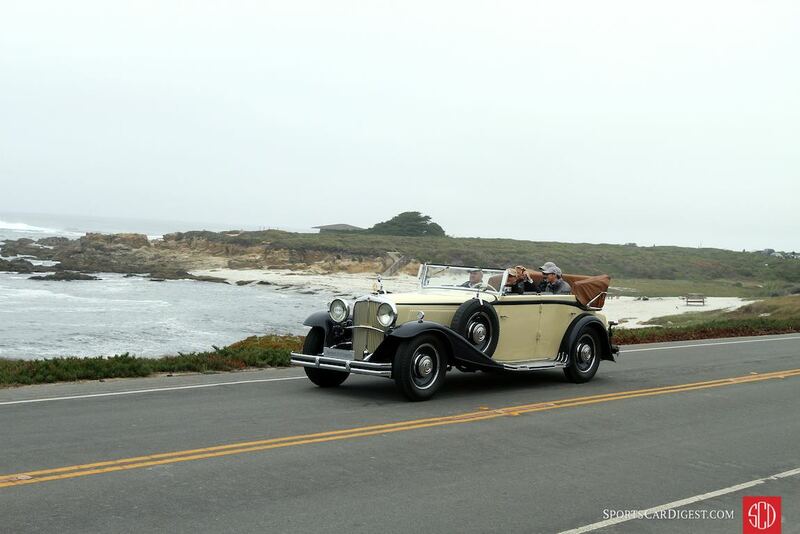 This year saw over 100 historic automobiles take off from Pebble Beach for a tour of scenic driving routes. 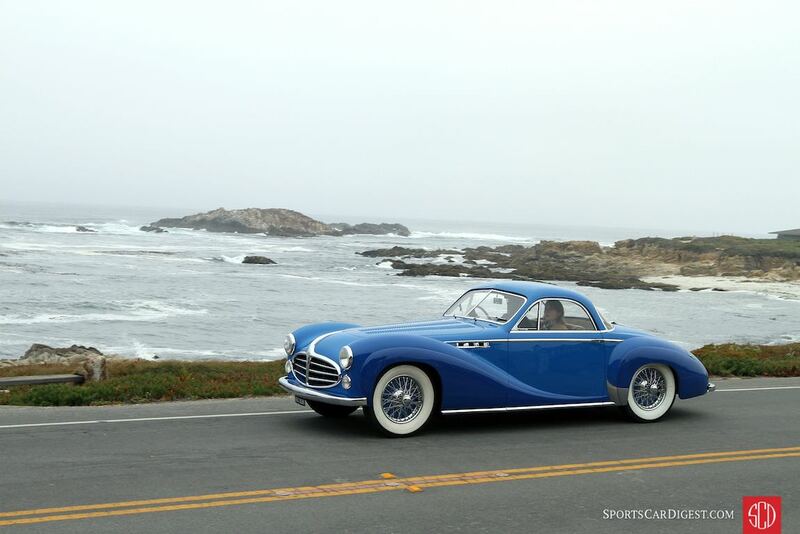 Begun in 1998 to showcase the elegance of the automobile in motion, the Tour also underscores the early history of the place that is Pebble Beach. Decades before golf links were laid out along the edge of the Pacific Ocean, this area was known for its scenic drive, winding for miles through pine and cypress forest, dancing alongside dramatic cliffs and leading, ultimately, to a beautiful crescent-shaped bay. This year’s Pebble Beach Tour was rerouted to avoid any possibility that it might hinder firefighters in their efforts to fight the wildfire now burning in the Ventana wilderness to the east of Big Sur. The revised route limited the use of public roads, avoiding Highway One, Carmel Valley Road and Highway 68 wherever possible. The 2016 Tour route covered 37 miles — about half the length of our normal tour — on local roads with speeds that average about 30 miles per hour. 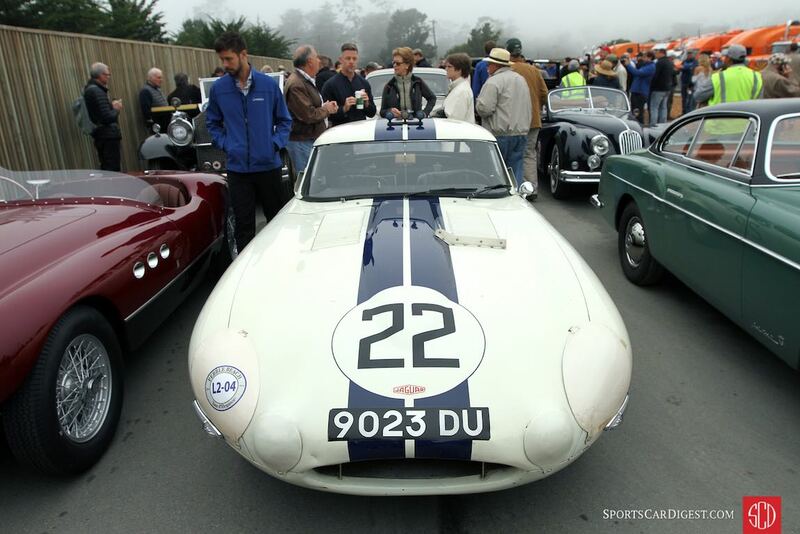 Because some cars, particularly race cars, wouldn’t function well on this abbreviated route and may have to withdraw because of that, the Concours removed the normal judging advantage for the Concours gained by cars that completed the Tour. 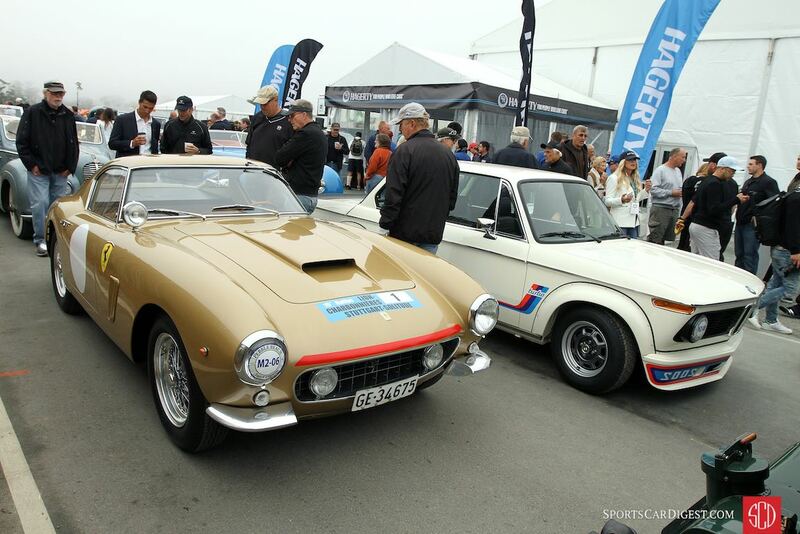 Similar to 2010, 2011, 2012, 2013, 2014 and 2015, Sports Car Digest also documented the 2016 Pebble Beach Tour d’Elegance, with photographer Richard Michael Owen offering the following images that show a selection of cars entered in the Concours. We split up Richard’s pictures into two galleries. The first gallery starting below features our favorite images, while the second gallery can be found on the last page of the article and gives a comprehensive view of all the photographs. 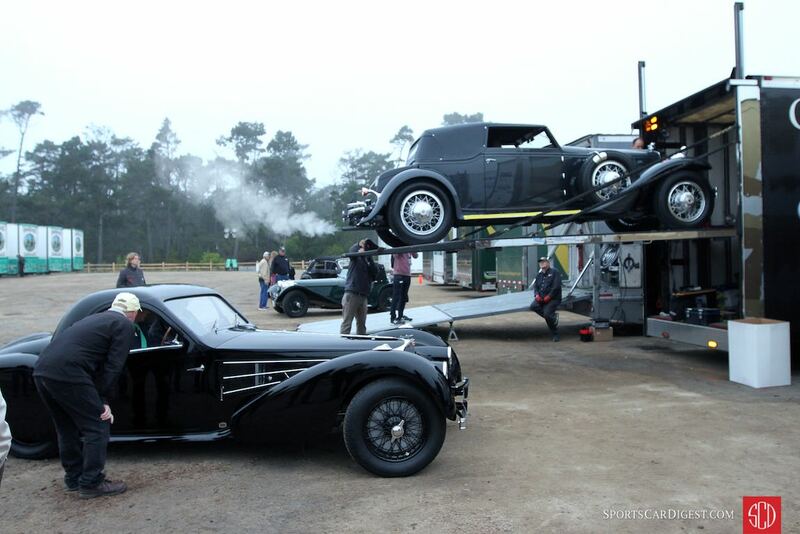 Absolutely beautiful and stunning automobiles! 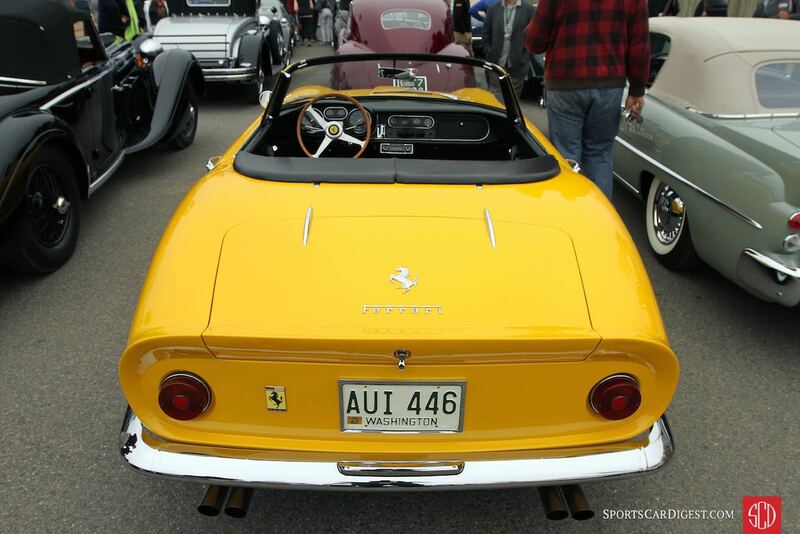 I plan on being at the pebble beach concourse d’ elegance in 2017 , to see and hear these gorgeous works of art through engineering in motion ….my hats off to the photographers as well ! I thank you all !